We serve Taylorville, Springfield, Decatur, Litchfield and all of Central Illinois! An Energy Audit is an assessment of how much energy your home consumes, combined with suggestions on how you can make your home more energy-efficient. An audit shows you where your house is losing energy, and how your insulation, heating and cooling systems, electrical systems and appliances, could be made more efficient. You can reduce your home's heating and cooling costs through proper insulation and air sealing techniques. These techniques will also make your home more comfortable. Air leakage, or infiltration, occurs when outside air enters a house uncontrollably through cracks and openings. Properly sealing such cracks and openings in your home can significantly reduce heating and cooling costs and create a healthier indoor environment. 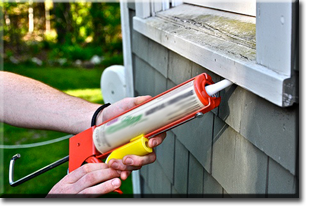 Weatherization provides a lasting solution by addressing the cause of high energy bills. Energy efficiency results in savings that can be counted on year after year. Energy improvements such as adding insulation to the walls and roofs, last as long as the house stands. The US Department of Energy has documented that Weatherization reduced energy bills an average of $215 per year in more than 105,000 homes in 2002. We use a specially designed infrared camera as part of our high quality control process. Thermographic scans provide us with an image that show surface heat variations. 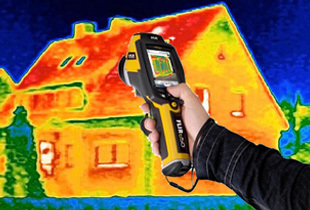 These images help us to detect heat losses and air leakage in your home. 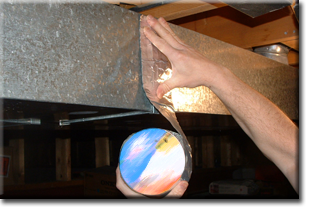 They also serve as a quality control tool to ensure that insulation has been installed correctly. 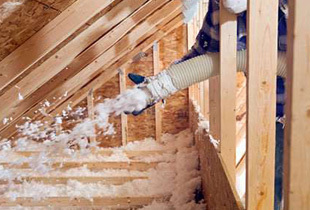 It may be out of sight, in your walls or attic, but insulation is a critically important building material for your home. That's because it's one of the most thermally-efficient and cost-effective ways to save energy while making homes quieter and more comfortable to live in. Insulation keeps your home warmer in the winter, which lowers your heating costs. In the summer insulation keeps your home cooler, which eases the load on your air conditioner. 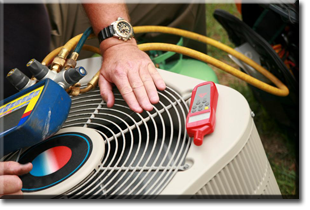 There are many great reasons why you should have an HVAC system installed in your home. For one, new HVAC systems are energy efficient, which means you are going to see some improvements on your energy bill. They are also more powerful than your old, run-down furnace, so you are able to heat your home faster and manage the temperature better. In addition to that, HVAC heating systems are often quieter and cleaner than the bulky furnace alternatives. 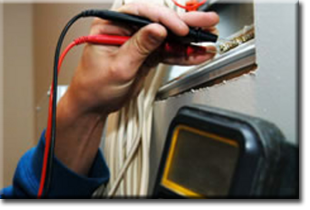 Our specially trained and certified electricians hold your safety and satisfaction to the highest measure, guaranteed! 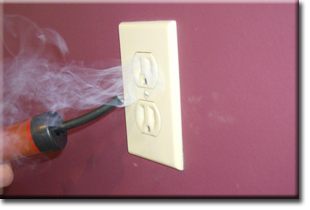 We will always have the most current knowledge, correct tools, and a positive attitude when servicing any electrical problem. Also, we can evaluate your home's electrical wiring and offer a variety of ways to improve your energy efficiency and save you money. New homes save money with efficiency and the latest in energy saving technology, while providing you with the most comfortable environment. 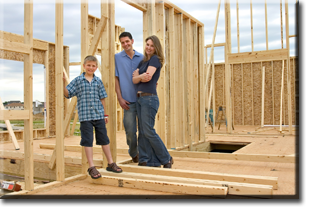 Your newly constructed home will comply with all the current building, safety and environmental codes. A new home is also less expensive to operate and maintain than an older home, and will be equipt with energy efficient appliances that can reduce your monthly utilities drastically!